Long distance relationships are probably not overly common, which is exactly why I decided to bend the theme for this month in that direction. 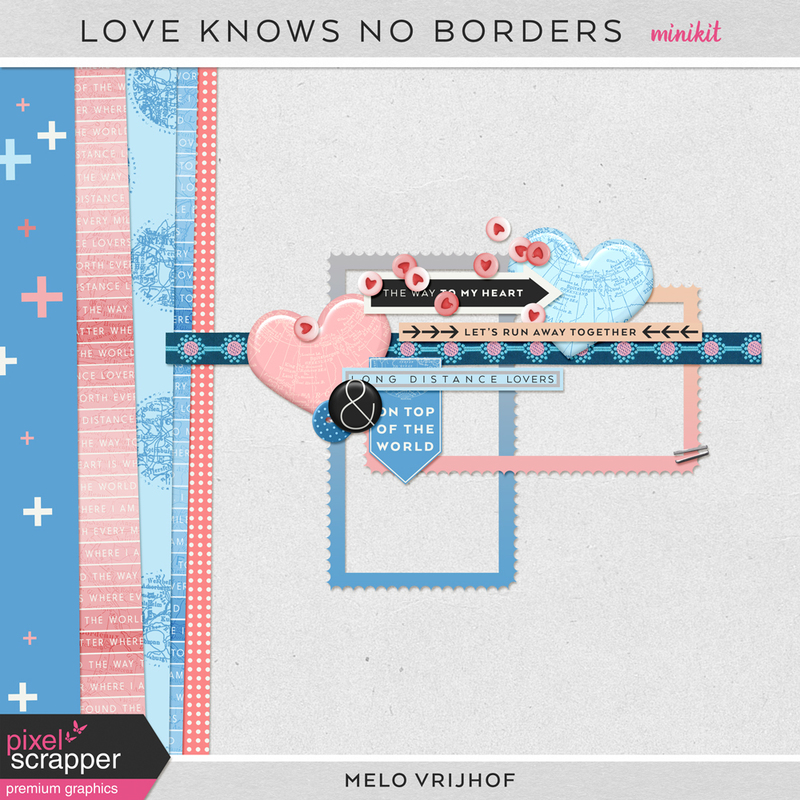 For all the lovers who are having trouble finding scrapbook supplies to record and capture their love – even with half a world between them. Enjoy! 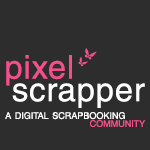 Pixel Scrapper subscribers can download HERE. All other please click the image to start your download. Great fun!! Thank you so much! I really appreciate your gorgeous kit!!! I live in SC in the USA and my fiancée is working in Paris, France…. SO needless to say we are very long distance but making it work!!! And you are correct it is hard to find kits that work for our unusual love story!!! 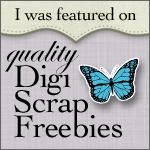 Thank you so very much for sharing!! !